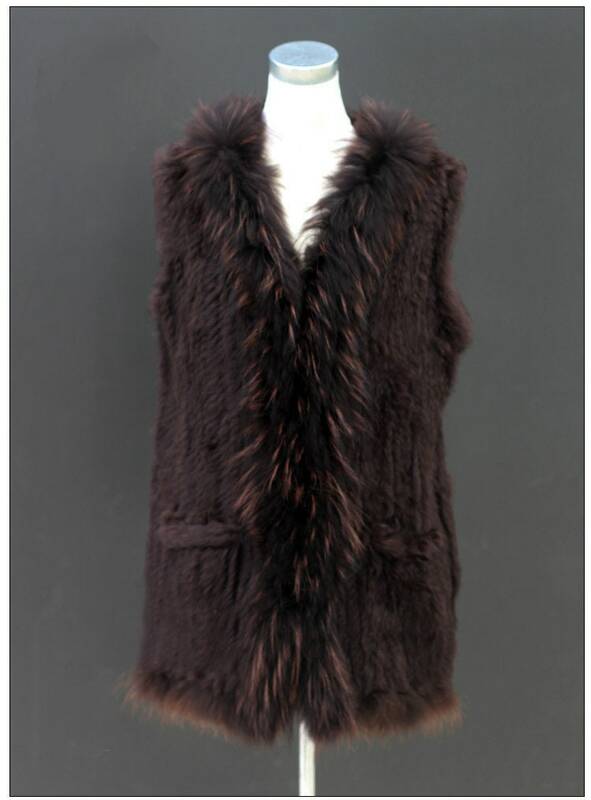 Raccoon and Rabbit Fur Vest, Real Rabbit Fur Vest. 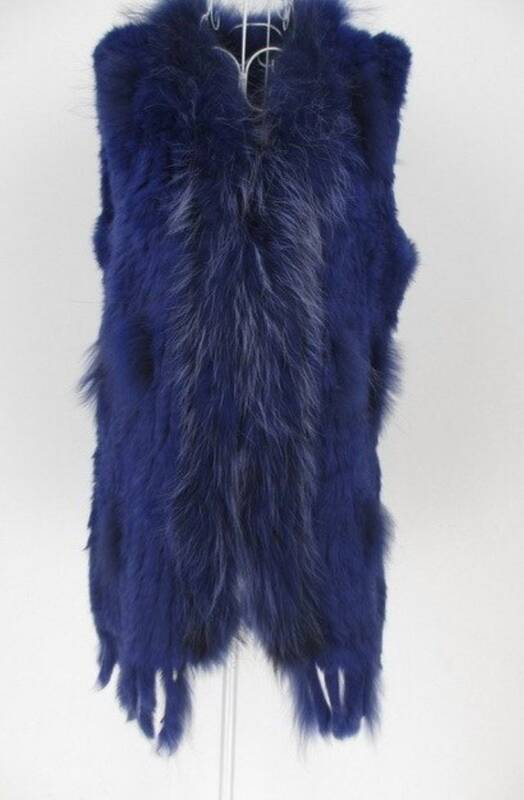 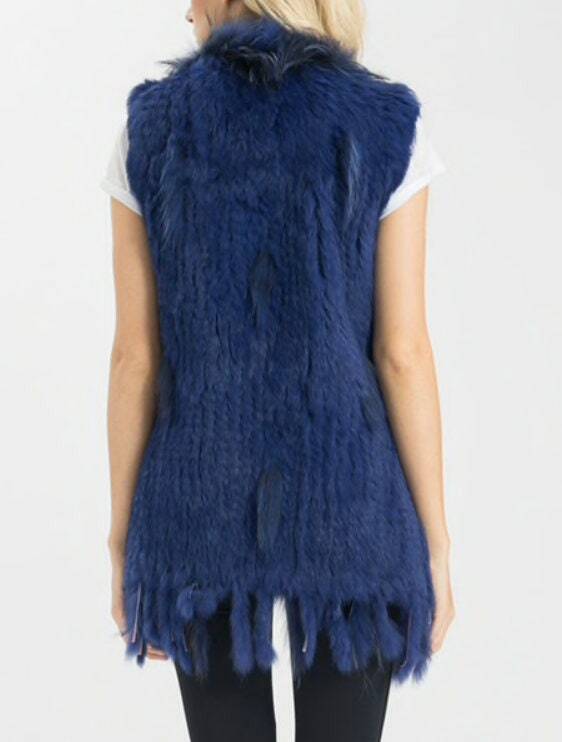 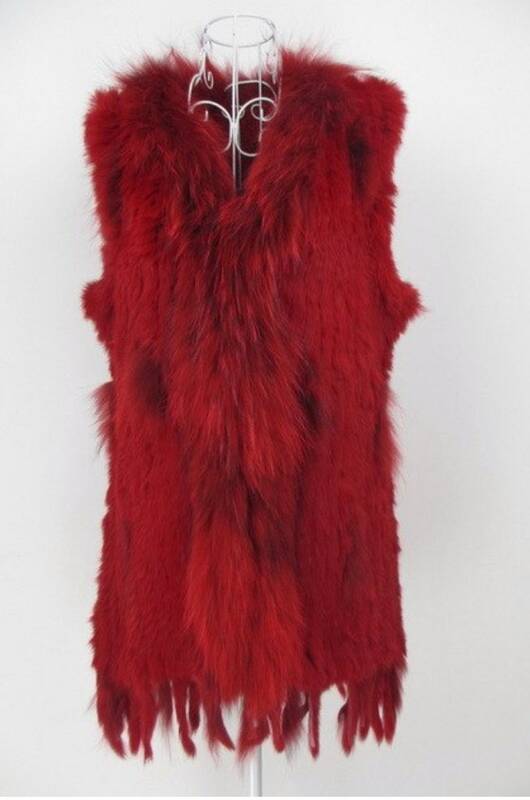 Long fur vest. 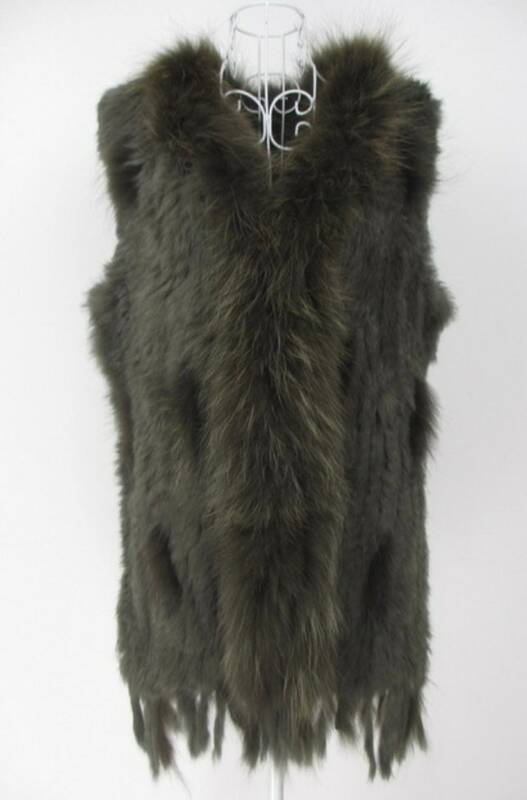 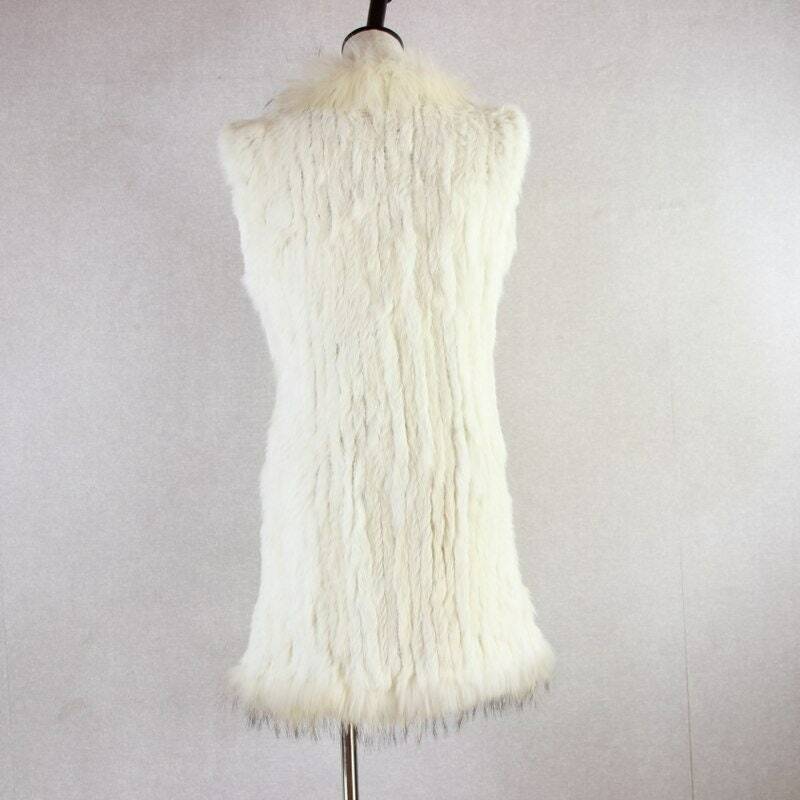 Genuine Rabbit fur with raccoon fur around the neck and opening. 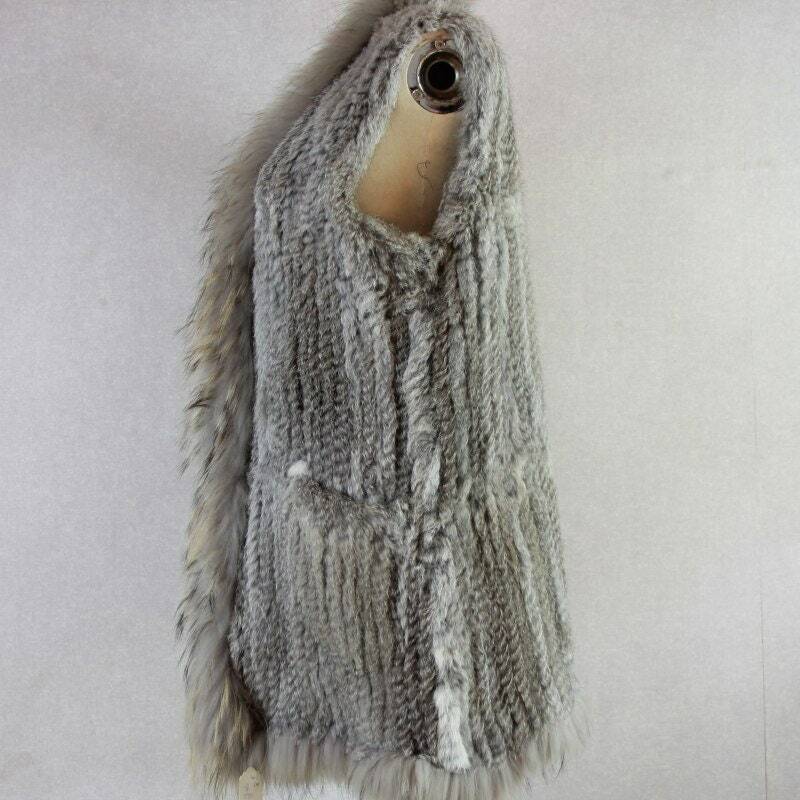 This has pockets and has small hooks as closures. 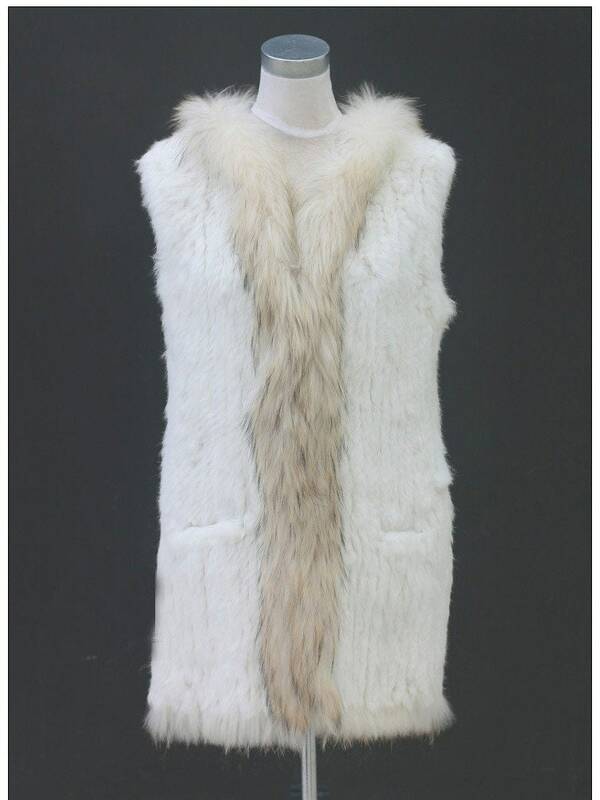 It is long - 80cm in length. 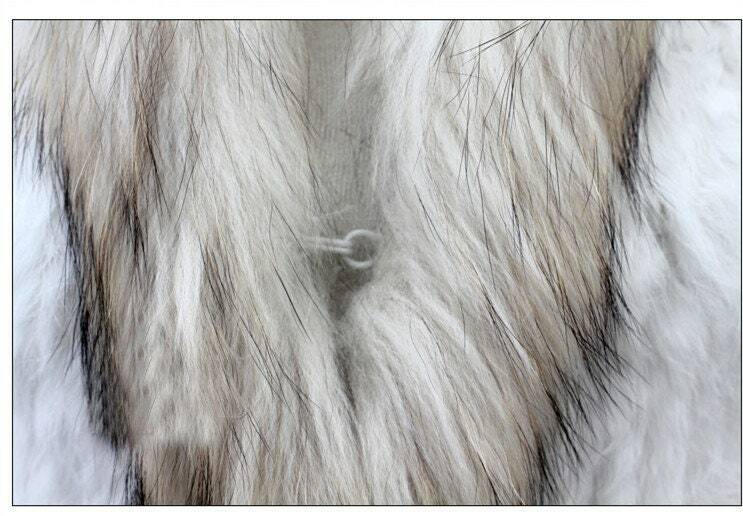 I have shorter ones listed.